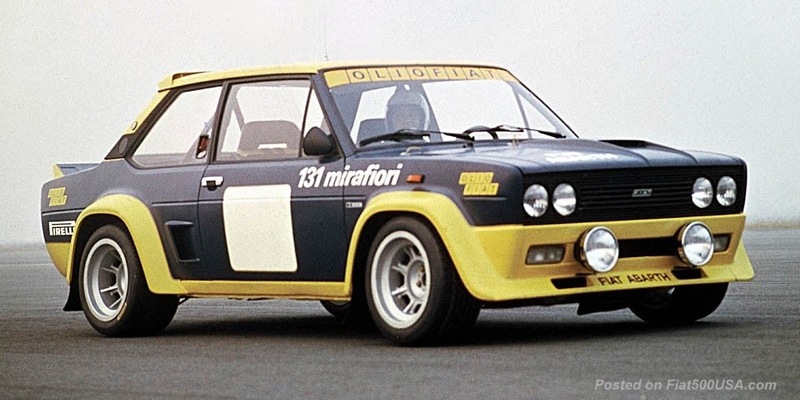 Fiats can be very practical cars, but arguably their most celebrated attribute is how much fun they are. 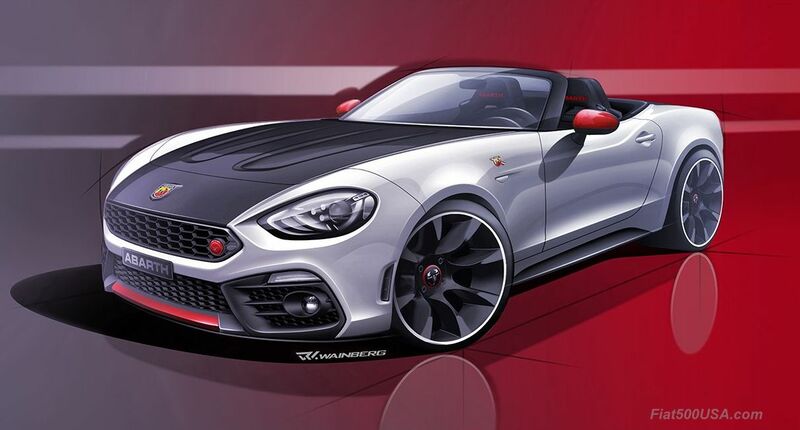 From the cheerful 500 to the exciting 124 Abarth Spider, each one packs character and enjoyment into their just-the-right-size dimensions. 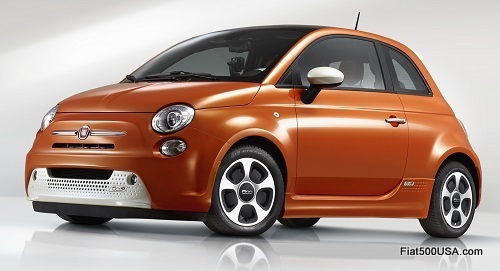 It seems the experts at Driving Today agree and just listed the Fiat 500e and 124 Abarth Spider in the Top 10 List of Coolest Cars Under $35,000. Another FCA vehicle, the high-performance Dodge Challenger R/T was also named. Driving Today was established in 1999, and their mission is to provide all you all you need to know to make satisfying car-buying and car-ownership decisions. 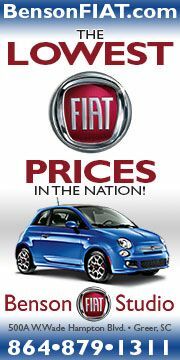 Their automotive experts put together a list of cars the coolest cars under $35K - the average price of a new car today. 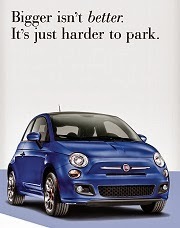 The cars chosen go beyond solid transportation and are for those who want something with personality. 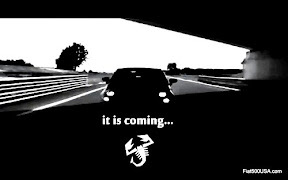 They can be fast, stylish and/or technologically advanced. 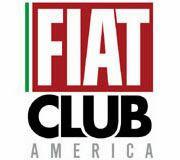 This is an excellent way to describe the whole Fiat line up, and the Fiat 500e and 124 Spider Abarth were placed high on the list of cars. 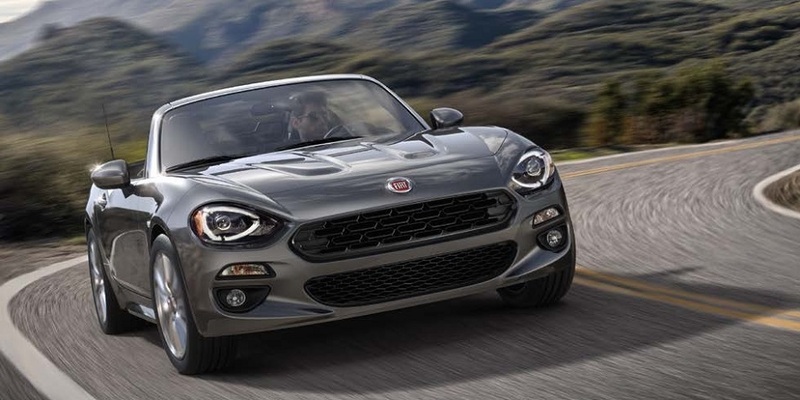 "From a pure electric vehicle, to a classic two-seat sports car, to what has to be the best muscle car bargain on the planet, FCA is offering some of the coolest cars out there. The Fiat 500e is the cheekiest EV on the street; the Fiat 124 channels the best aspects of the traditional sports car, and then there is the Dodge Challenger R/T and its beefy HEMI V-8. Each one of them is cool." The Fiat 124 Spider Abarth was ranked number two coolest car and beat out notable competition including the Number 4 MINI Cooper S Convertible, Number 5 Chevrolet Camaro, Number 7 Ford Mustang and even the Number 9 Mazda MX-5 Miata! 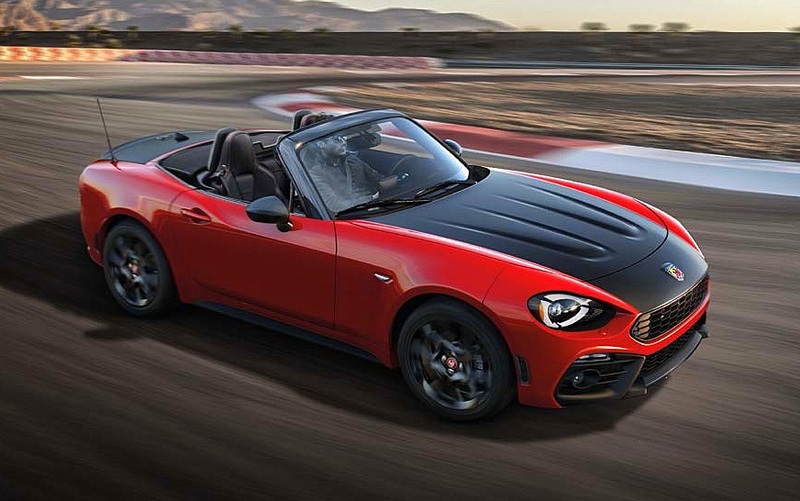 The experts at Driving Today voted the 124 Spider ahead of the Miata for its exotic Fiat / Italian heritage and design and more powerful engine. 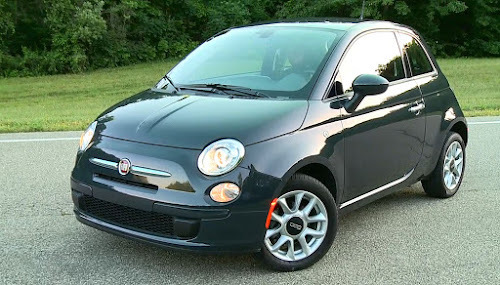 The Fiat 500e was ranked number six on the list, ahead of the Number 8 VW Beetle convertible, the Mustang, the Miata and the Number 10 Chevy Volt. 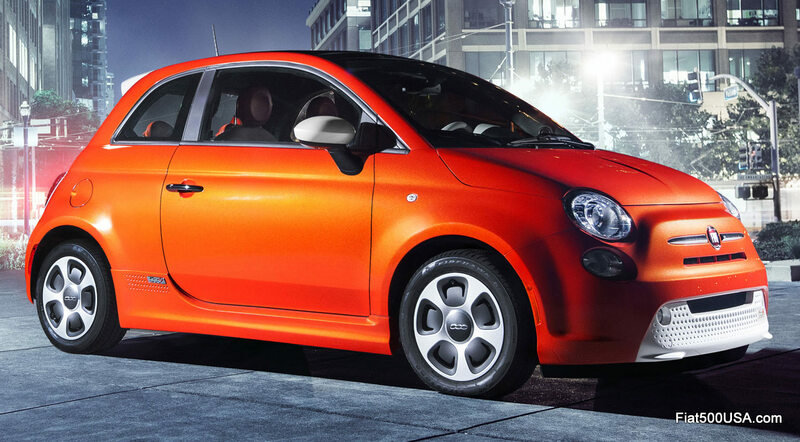 The editors thought the limited production 500e all-electric vehicles was stylish, fun and packed with technology.